According to Ecommerce News, e-commerce in Germany has increased by 11.4% last year. 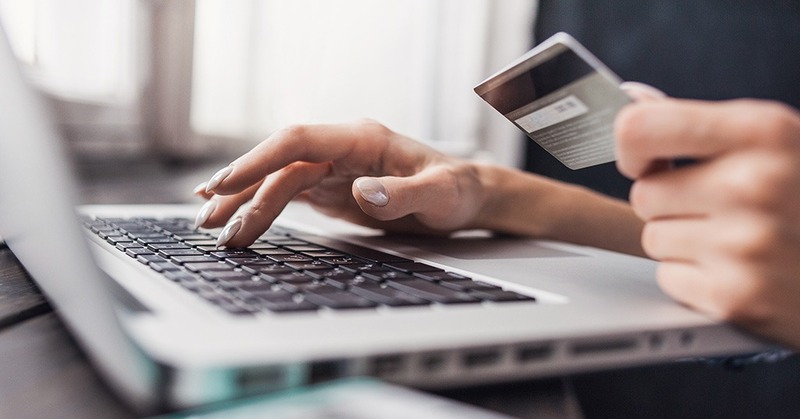 At the end of 2018 the online retail industry was worth 65.10 billion euros. And that’s mostly because of the strong development of online marketplaces. Currently, of every euro spent in the German retail industry, over an eighth part goes to e-commerce. This was revealed by the German E-Commerce and Distance Selling Trade Association (Bevh). Online marketplaces have continued to grow strongly, but in terms of dynamics, they have been outperformed significantly by multichannel retailers and online pure players. The study shows that pure players saw their online revenue increase by 14% to 9.77 billion euros. At the same time, the revenue of multichannel retailers grew 12.9% to 22.71 billion euros. And online marketplaces were able to increase their revenue by 9.7% to 30.62 billion, making them the largest distribution channel in German e-commerce. 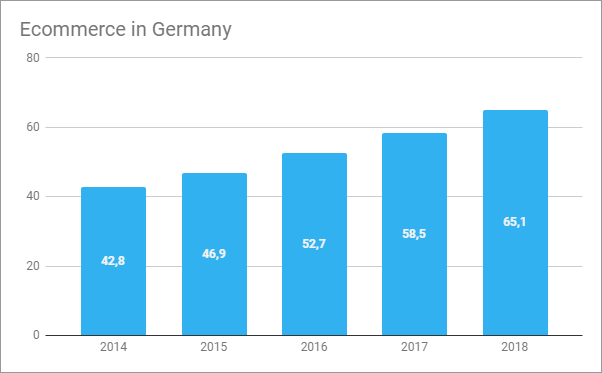 Bevh forecasts ecommerce in Germany will increase by 10.5% this year, so it would be worth around 71.94 billion euros at the end of 2019.